UW-Madison experienced flooding and burst pipes in 28 university buildings after the polar vortex. 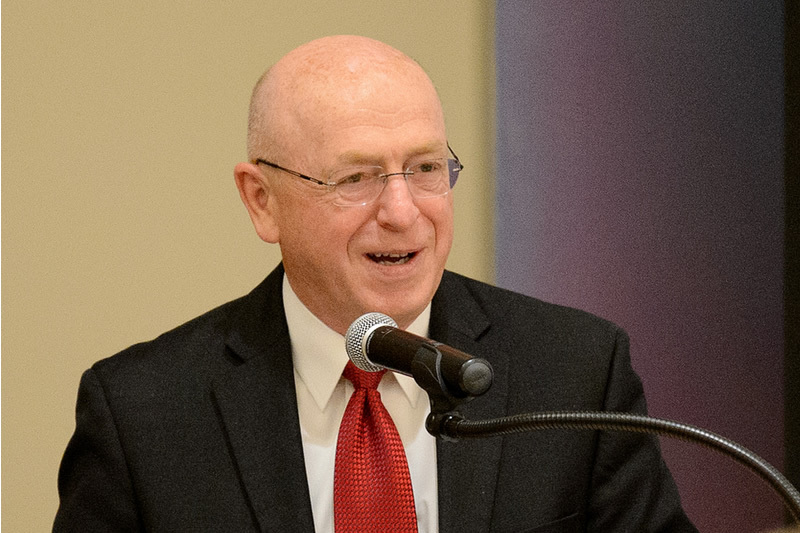 UW System President Ray Cross joins us to discuss the $1.9 billion request for repairs and renovations, other budget priorities, and the news coming out of the state’s public universities. What Happens When A Small Town Loses Its Only School?